HFF secured $165 million in financing for the development of One Boerum Place, a 21-story, luxury mixed-use condominium project in Downtown Brooklyn. The borrower was One Boerum Development Partners LLC, a joint venture between Allegra Holdings, Avery Hall Investments and Aria Development Group. 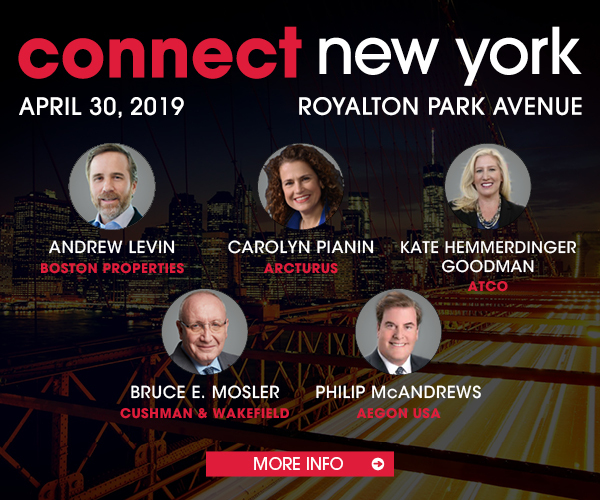 One Boerum Place will be situated in Downtown Brooklyn’s Borough Hall district at the convergence of some of the area’s most coveted neighborhoods, including Boerum Hill, Cobble Hill, Brooklyn Heights and Fort Greene. Due for completion in the first quarter of 2021, the 122-unit project will be steps from eight subway lines, providing excellent connectivity around New York City. It also has nearly 22,000 square feet of ground-floor retail space. HFF’s Christopher Peck, Graham Stephens, Peter Rotchford and Alex Staikos arranged the floating-rate construction loan with a foreign pension fund.